The Mountain Group at Premier Sotheby’s International Realty and our distinguished agents are always ready to help you with your real estate needs in the High Country and the surrounding areas including the more western portions of our state. Our site is where you will find ALL of the listings that are currently listed in the multiple listing service. If a property is listed for sale in the mountains, you will find it on our site. We would love to meet with you and discuss your wants, likes, needs and ideas for the future. One are that we feature NC Mountain real estate for sale is the resort location of Beech Mountain. 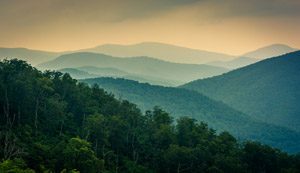 Beech Mountain has many listings of NC mountain real estate for sale, with stunning views. Beech Mountain is a special place because of its high elevation of 5,506 feet, making it the highest town in Eastern America. No matter what time of year Beech Mountain is set apart because of its year round events. During the summer Beech is a great place to be because of the great temperatures. The temperature normally stays around the 60’s and 70’s, so many people like to come up for the summer months so they can escape excruciating temperatures so that they can enjoy themselves. To enjoy the great weather in the summer people like to go hiking, mountain biking, trail running, golfing, tennis, fishing, or just relax. During the fall many people come to see the beautiful leaves of to attend the annual land of Oz festival. In the winter on Beech there is an average of 85 inches of snow that make Beech mountain into a winter wonderland. People come from all around to go skiing, snowboarding, ice skating, snowshoeing, and sledding. Once the snow starts to melt and the ski slope closes the weather starts to get better and by late spring people start showing up for the summer. Beech Mountain always has events going on or something to do and is a great place buy real estate. 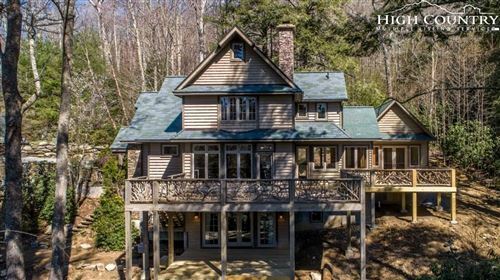 The Mountain Group at Premier Sotheby’s International Realty has great NC Mountain Real Estate for Sale in Beech Mountain as well as other resort areas including Sugar Mountain, Linville, and in the North Carolina mountain communities across the High Country.